Want to RSVP for a different workshop or Community Meeting? Use the RSVP link any include the event in the comments space. 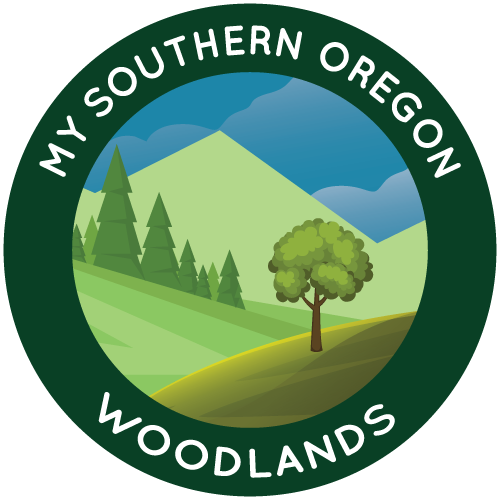 Southern Oregon is a hot spot for educational oppotunities for woodlands owners. Take a look at the calander below to find events coming up in your area!